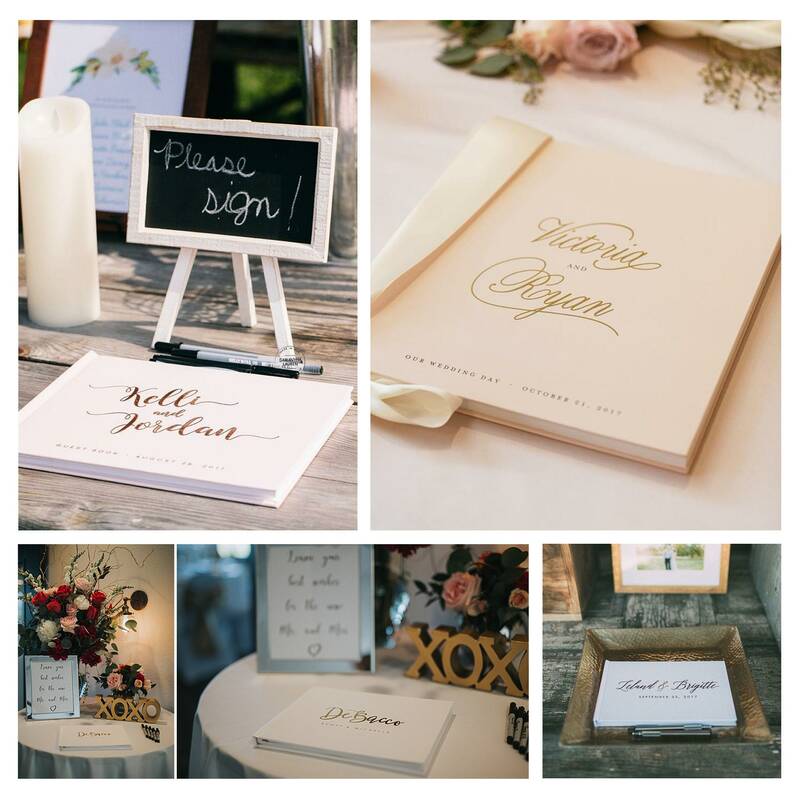 A beautiful wedding guest book in blush pink with real gold foil, this monogram wreath design is an instant classic sure to match almost any wedding theme from black tie to rustic. 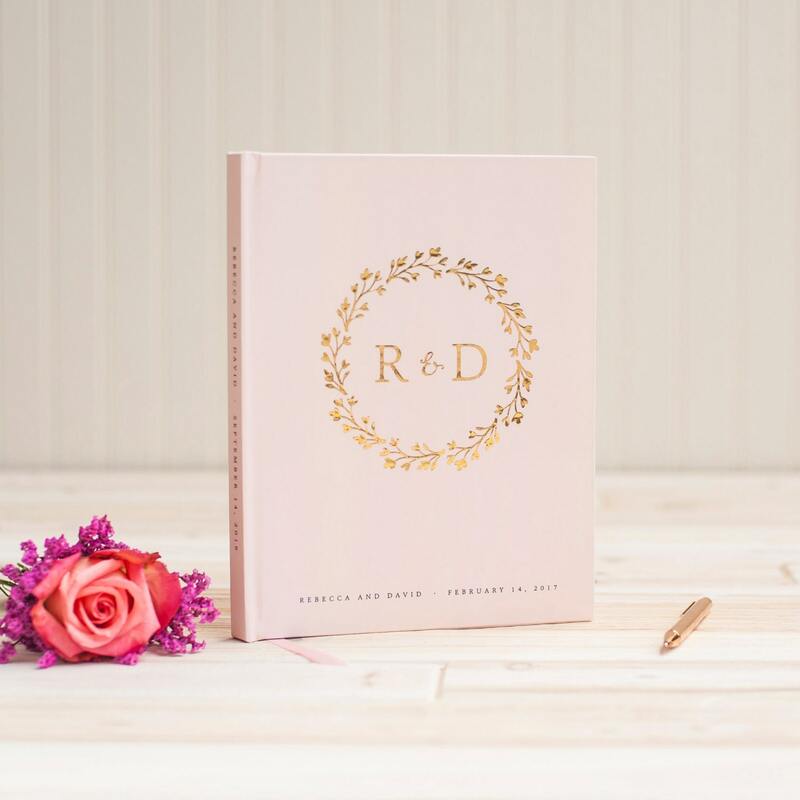 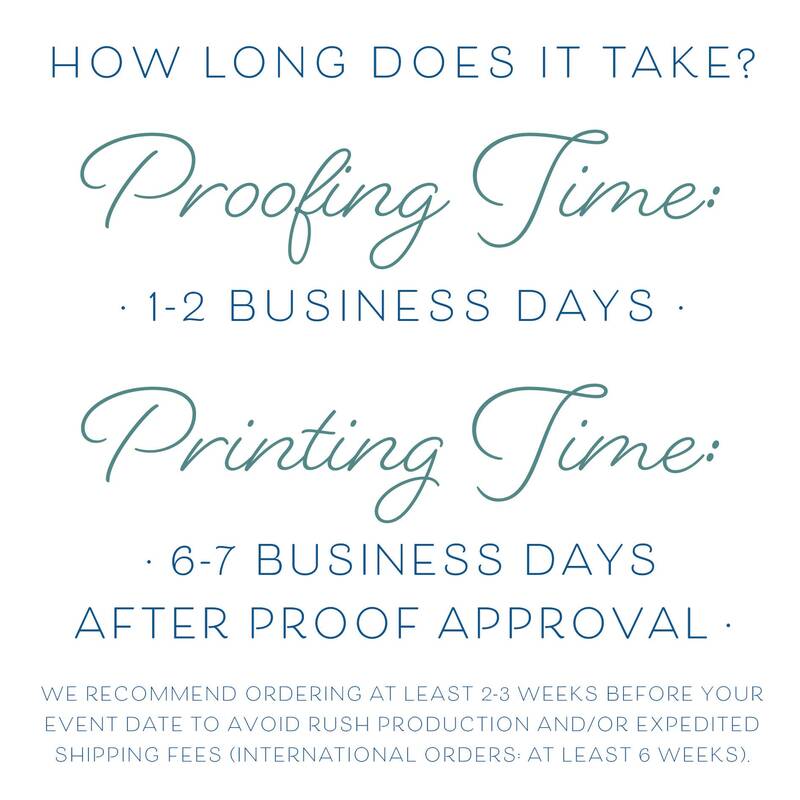 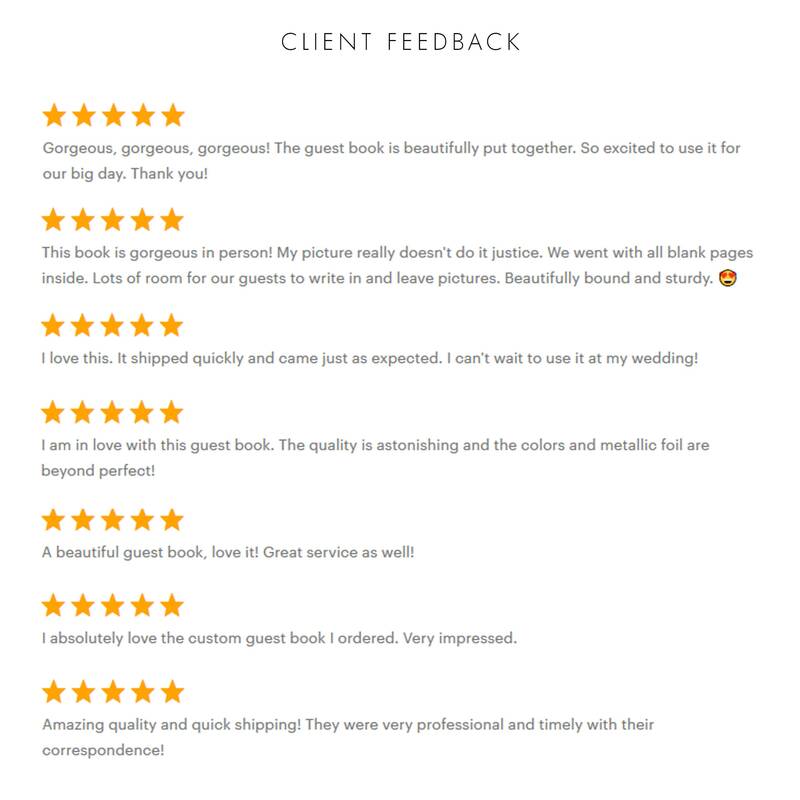 The hardcover book can also be used as a wedding album or scrapbook (the pages are acid free), personalized with your initials in your choice of cover and foil colors. 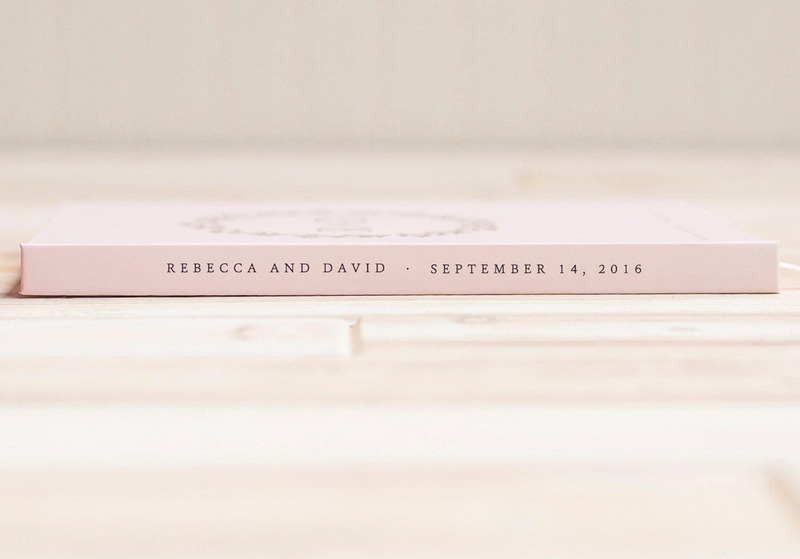 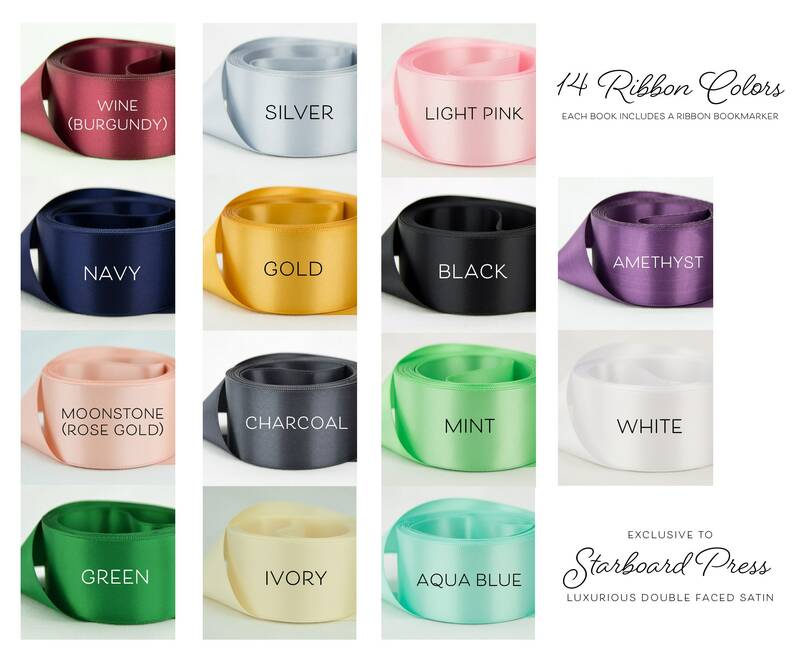 Shown here in blush pink, we can also customize the cover color to navy, rustic white, or a color of your choosing. 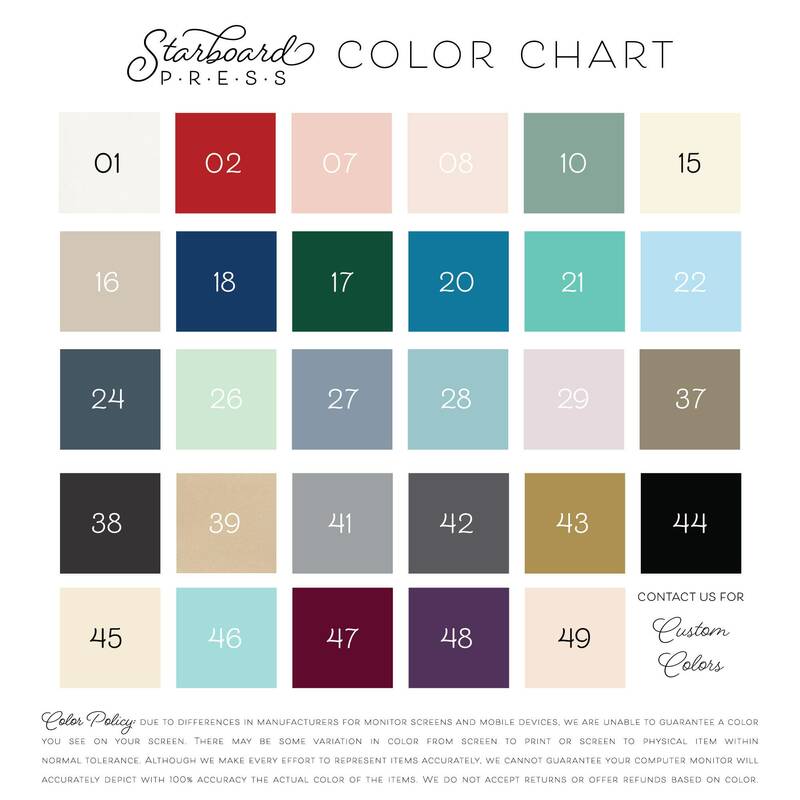 This wreath design is available in three book sizes with three interior page options. 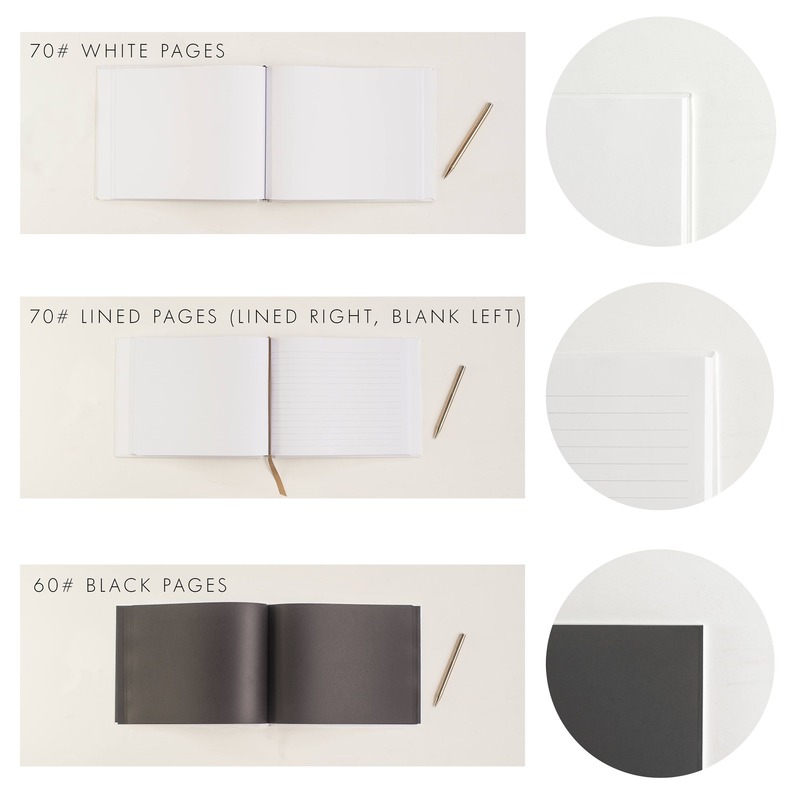 The real foiling on the cover is available in gold, rose gold or silver. 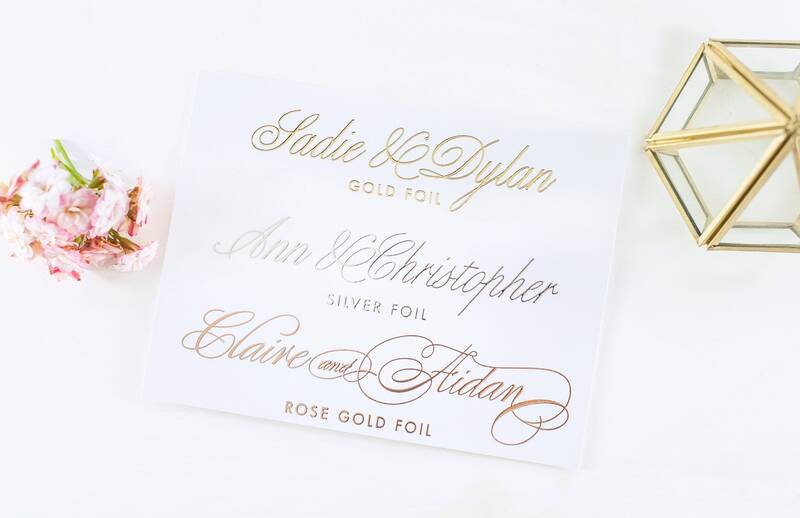 Shown here in gold foil. 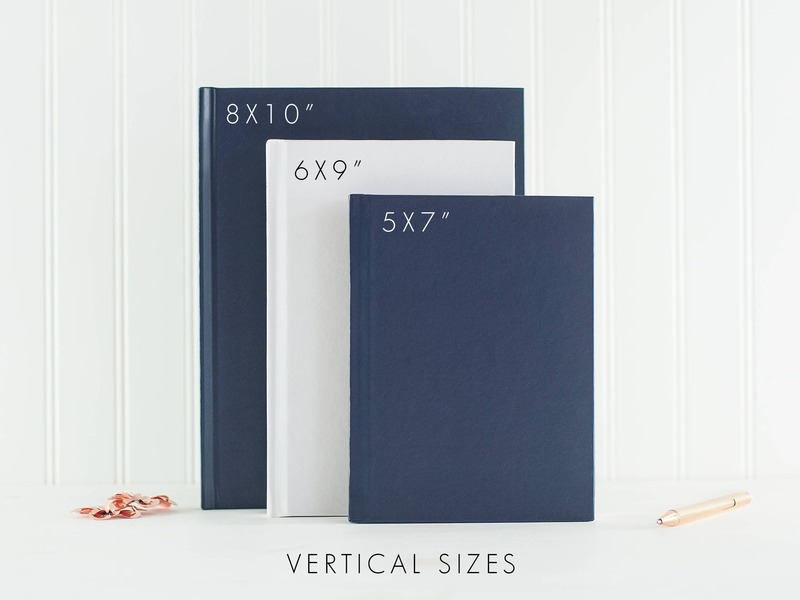 Our 8x10 book is shown here with a pen for scale.